06/23/15 - Join us for our June Topical Currents call-in edition with veterinarian Dr. Ian Kupke and animal behaviorist Edel Miedes. We’re “At Your Service” for questions Tuesday, especially about those loyal family members who can’t voice their concerns . . . pets. They need special attention when a storm approaches. Listen in . . . and phone in . . . on Topical Currents, Tuesday at 1pm. 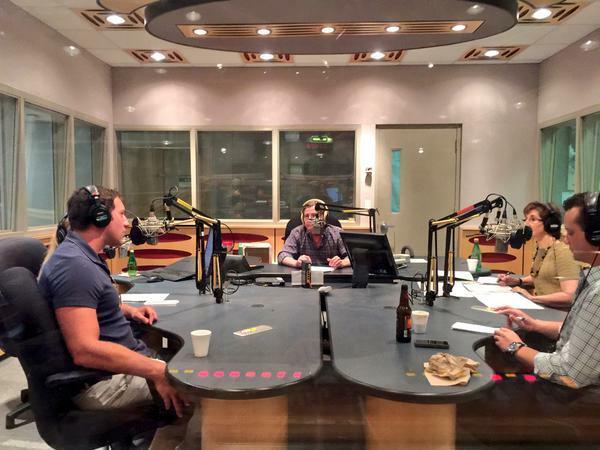 06/18/15 - Make your reservations for Linda Gassenheimer’s Restaurant Roundabout call-in on Thursday’s Topical Currents. We bring a panel of South Florida reviewers to the table, and take your input about areas dining spots. Perhaps an out-of-the-way café . . . a vegetarian oasis . . . or a scrumptious neighborhood pizza delight. That’s Topical Currents . . . the Restaurant Roundabout . . . with Matt Meltzer, Miami Editor of the Thrillist Media Group, covering Broward County; Evan Benn, Miami Herald Food Editor covering Miami Dade; and Special wine correspondent Fred Tasker. Thursday at 1pm. 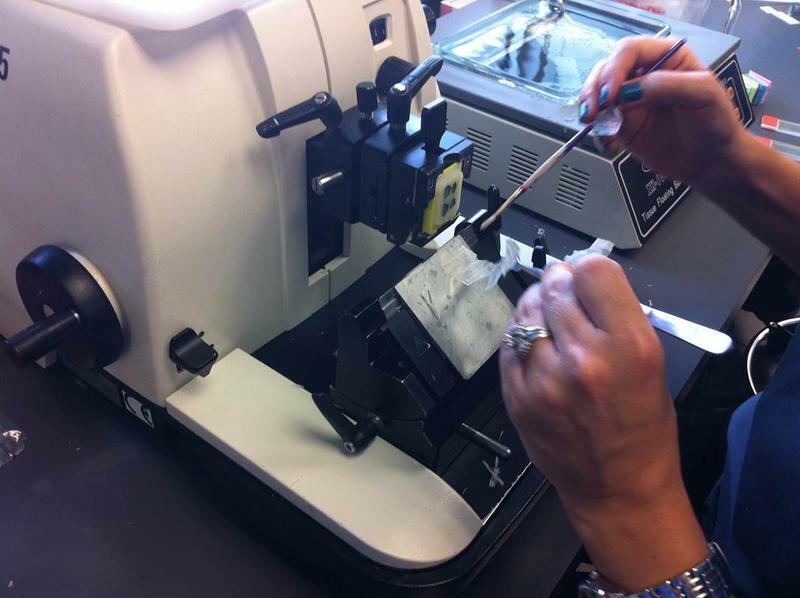 We’ll learn about the crucial work of the medical pathologist, with two experienced ones: Hadi Yaziji and Enma Saiz.The pathologist is unknown to patients, but is considered the “doctor’s doctor,” who provides essential patient data and insight. That’s Topical Currents . . . Tuesday at 1pm. Grief Specialist Claire Bidwell Smith: "When Life is Over, Where Do We Go?" 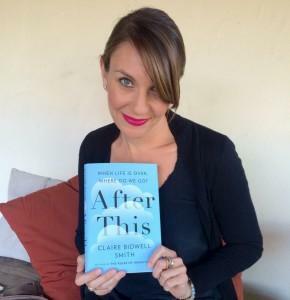 06/15/15 - On the next Topical Currents, we visit with author, psychologist, and grief specialist Claire Bidwell Smith. She analyzes the question, “When Life is Over, Where Do We Go?” Humans have always wondered – and always will — about death and its aftermath. Heaven? Reincarnation? Unification with others? 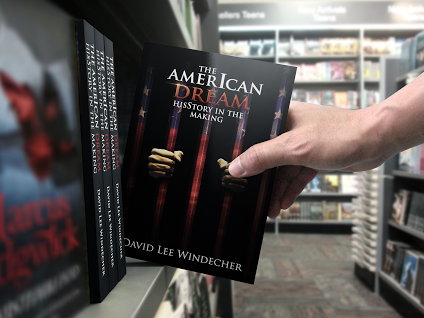 06/11/15 - Join us Thursday on Topical Currents for an hour food and dining program with chef, author and syndicated columnist Linda Gassenheimer. Her topic is of deep interest to many: food allergies. Our expert is Dr. Michael Pacin, founder of the Florida Center For Allergy & Asthma Care. 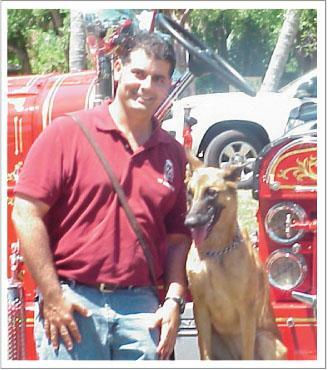 11/18/14 - Tuesday's Topical Currents is our popular “At Your Service” edition, with veterinarian Dr. Ian Kupkee of the Sabal Chase Animal Clinic in Kendall. He takes questions about your favorite friends and companions. Also on hand is canine behavior specialist Edel Miedes of K-9 Advisors. He says he'll give dog advice . . . for humans. 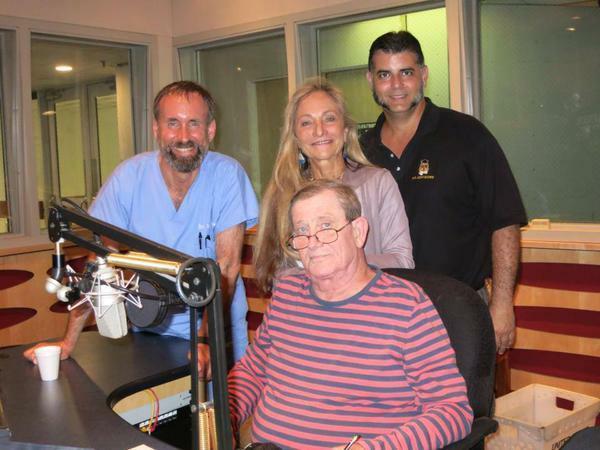 11/26/12 - Monday’s Topical Currents is an “At Your Service” edition with veterinarian Dr. Ian Kupkee of Kendall’s Sabal Chase Animal Clinic and canine behavior specialist Edel Miedes of K9 Advisors. We’ll discuss pet care issues . . . and take listener calls. Also a report on how the Miami-Dade Pet Trust straw ballot approval will play-out. It calls for low-cost spay and neuter services and a no-kill animal shelter. 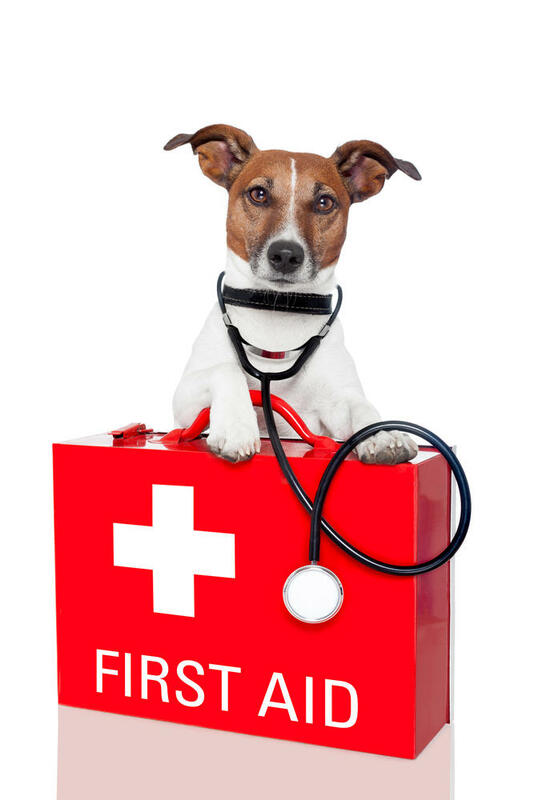 Do you have a pet injury kit in the home? Do you know what to do in the case of a pet emergency? 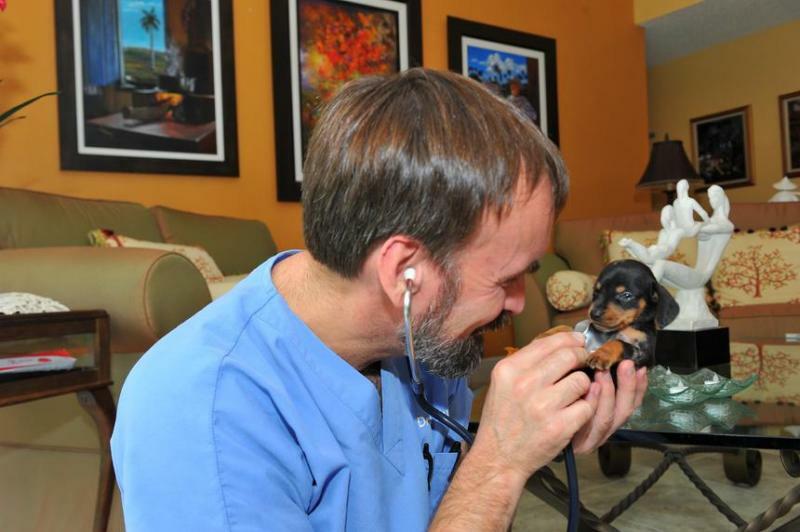 Veterinarian Dr. Ian Kupkee of Kendall’s Sabal Chase Animal Clinic and pet trainer and behaviorist Edel Miedes take listener calls to give advice and tips on pet care.